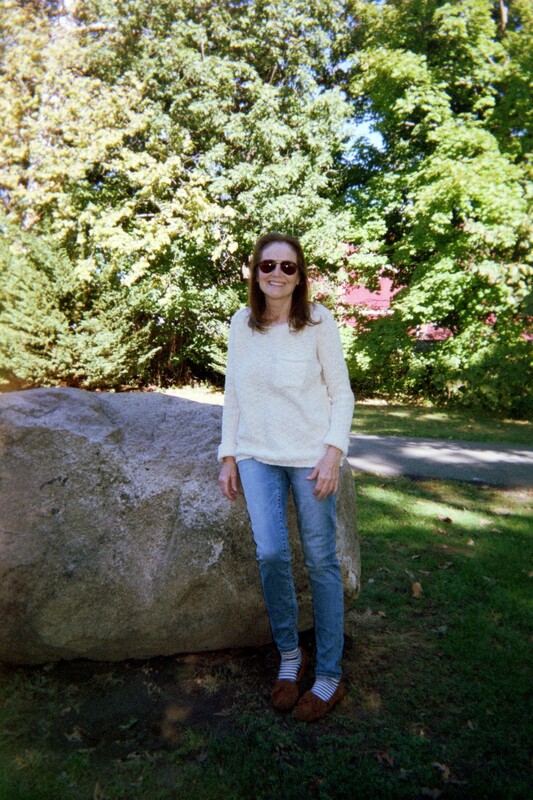 Susan Tepper is definitely one of the nicest people I’ve never met and is a wonderful supporter of other people’s work (here’s a brilliant interview I gave to her for Black Heart magazine). She’s a great writer too. Dedicated to dear Petrov and all the other dears.. 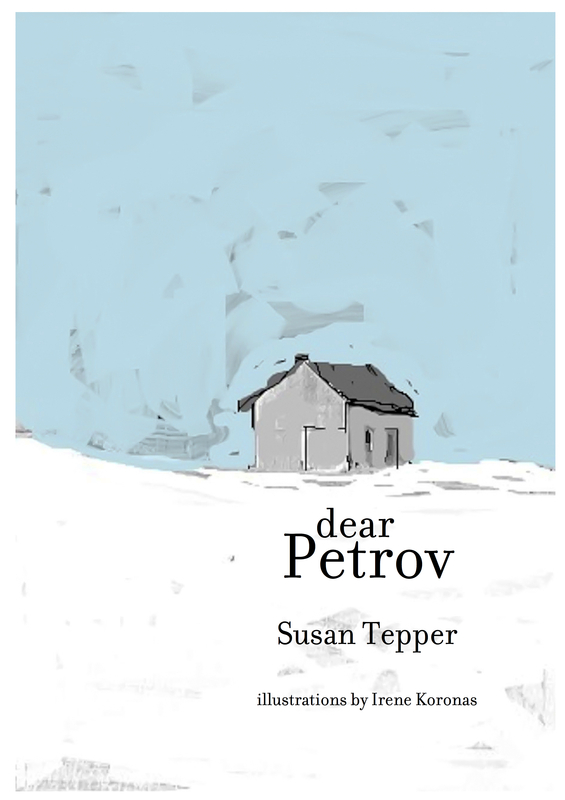 When I try and understand the root of my current book ‘dear Petrov,’ I can only come up with one thought: it sprung up out of a war. A setting in which I was (metaphorically) cast as a soldier, a medic, the sole person in charge of someone else’s life and well being. It was up to me whether they made it or not. A personal family crisis. It went on for months and left me completely debilitated. So it was during my time of so-called recuperation, last spring, that the first story which I tilted ‘Dear Petrov’ was written. I set the story in late 19th Century Russia during a time of war. It was written almost tongue-in-cheek, which is the way I deal with my emotional stress when it becomes overwhelming. I turn to humor to bail me out. Our most cherished comedians are often deeply troubled people who use comedy to mask their true feelings. I believe I was in hiding behind the very first story. But, I am a writer. And I thought it was a pretty good story so I sent it out to Cheryl Anne Gardner. She published it in her ‘Abstractions and Apocrypha.’ It was an aha! moment for me. Then, somehow, the second story ‘Floods’ came out in a rush. Looking back, I believe it was a moment of cracking open— an opening of the floodgates. Richard Peabody took that story for ‘Gargoyle’. After ‘Floods’ the Russian soldier Petrov seemed determined to have his say. Or, to be more precise, the woman who loves Petrov, the one he left behind to go to war, she was anxious to relay their story. I pretty much wrote a story a day. There was this feeling of going to the screen and unloading a lot of stuff. A lot of stuff comes up in these stories: lake trees, snowfalls, a mountain, decay, petals, perfume, a beloved horse, liver, bluebells, a red plate, garlic and lamb, a straw mattress, bats, a potato seller, a buried child, flat stones, rivers, a locket, and a blackened branch (to list a few). It was an emotional unloading to write these stories. I felt exhausted after each one yet they kept coming. This woman living alone in Russia in a house, with only her trusted horse for company. This woman who pines after Petrov, understands his foibles and weaknesses, yet pines all the same. While writing her journey I was releasing my own troubled past winter. Dear Petrov is out now. Oh, you are both such ‘dears’….